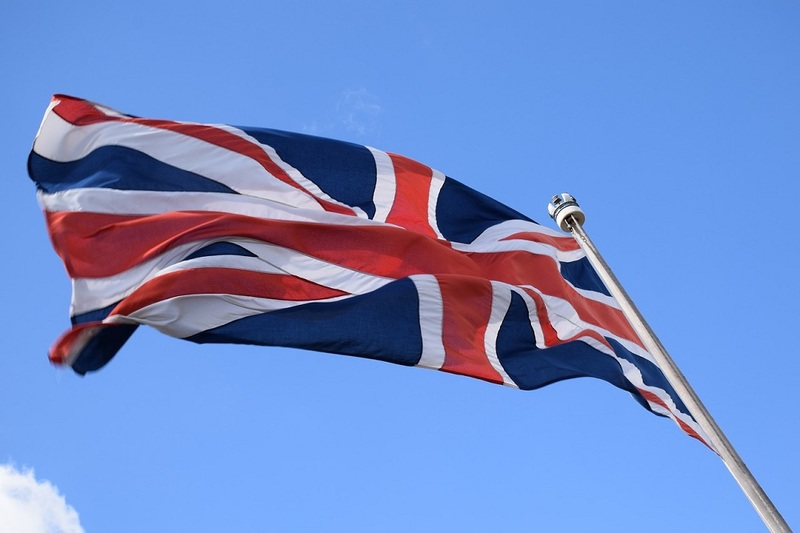 Soil Association Certification’s Organic Market Report reveals the UK’s organic market is now worth £2.33 billion. Continue reading for more details. 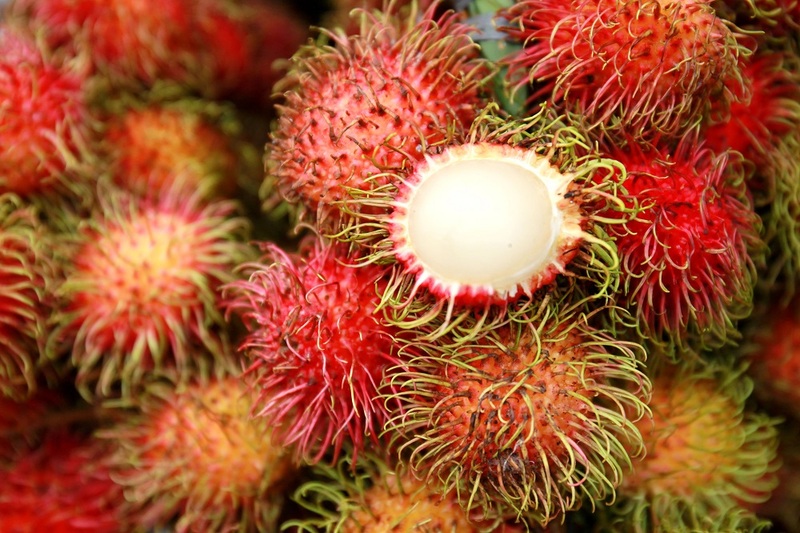 The eleventh European Sustainable Foods Summit will be hosted in Amsterdam, Netherlands, from 13th-14th June 2019. 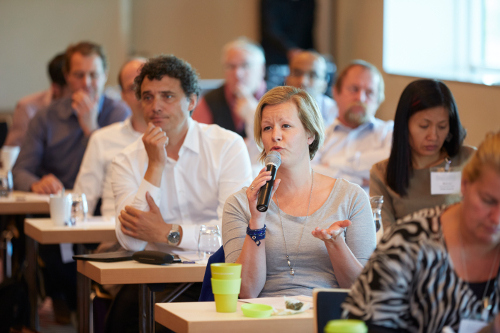 The summit comprises four dedicated sessions. 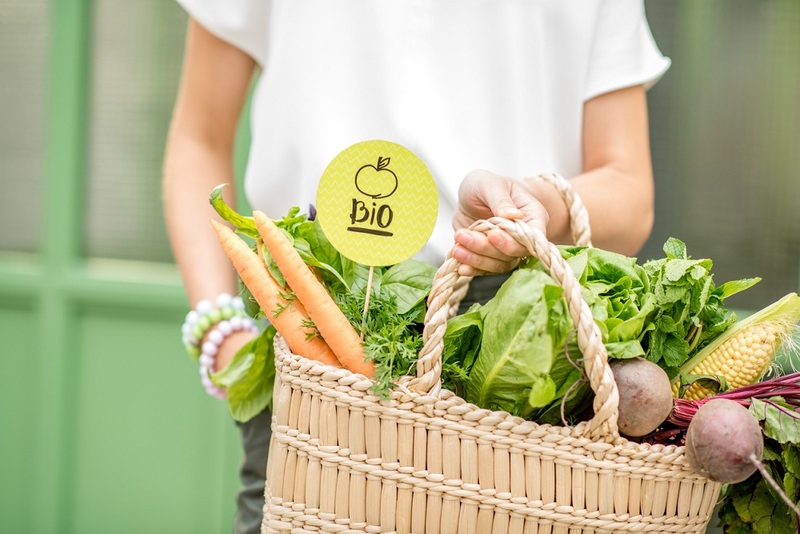 In October 2019, Warsaw Ptak will host Poland’s first trade fair dedicated to organic products only. Registrations are now open for interested parties. 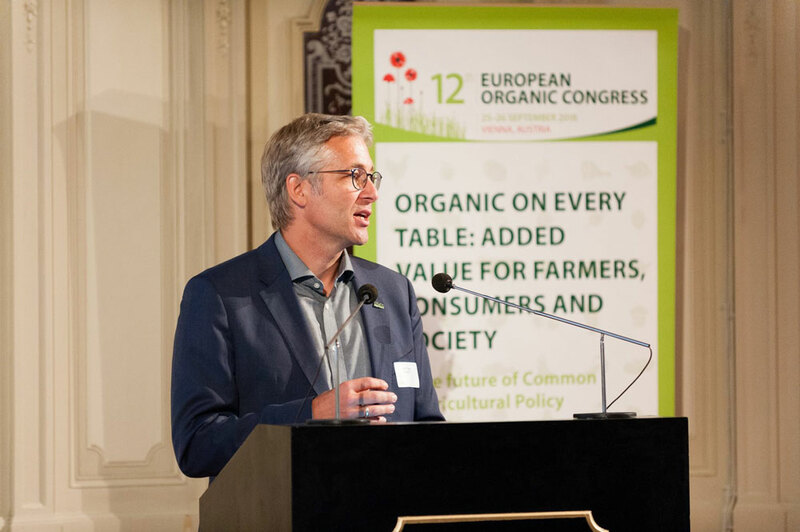 The registration is now open for participation in the European Organic Congress by IFOAM EU in June 2019. The Congress will comprise two program days including plenaries, discussions, talks, interactive sessions as well as workshops. 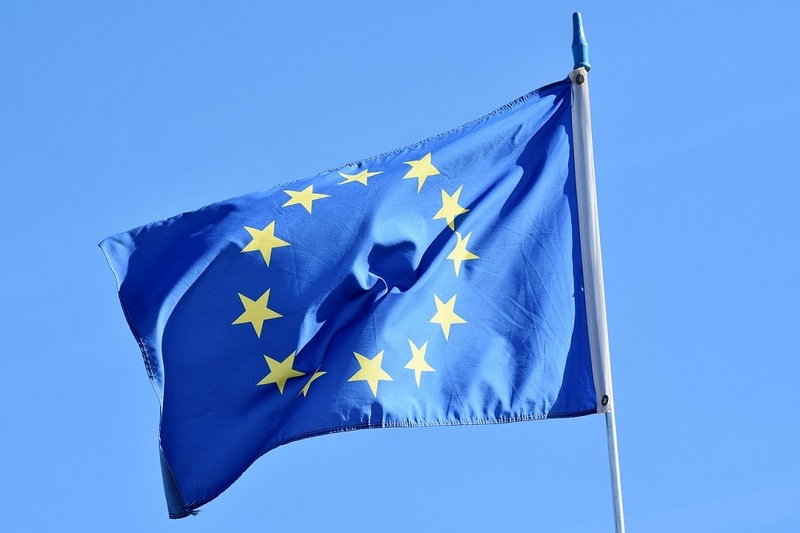 The EU commissions has withdrawn the organic certification licence for five countries from the international certification body Control Union, as its bad performance facilitated organic fraud. Organic soils emit significantly less greenhouse gases than conventional soils. This has been proven by a one-off long-term experiment. 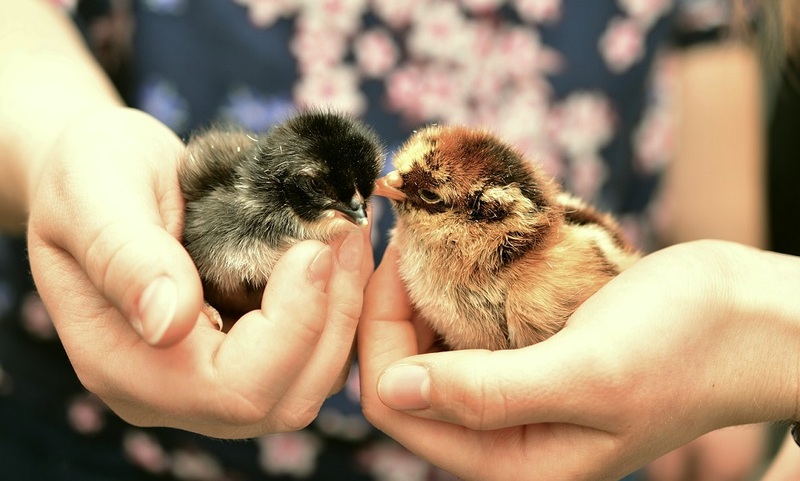 The EU Commission continues to allow conventional chicks in organic laying hen husbandry. The producers' association Fürstenhof is taking legal action against this. The Bayer subsidiary Monsanto has to pay USD 80.3 mn in damages to Edwin Hardeman, who is suffering from cancer. This was decided by the jury of a U.S. federal court in San Francisco. 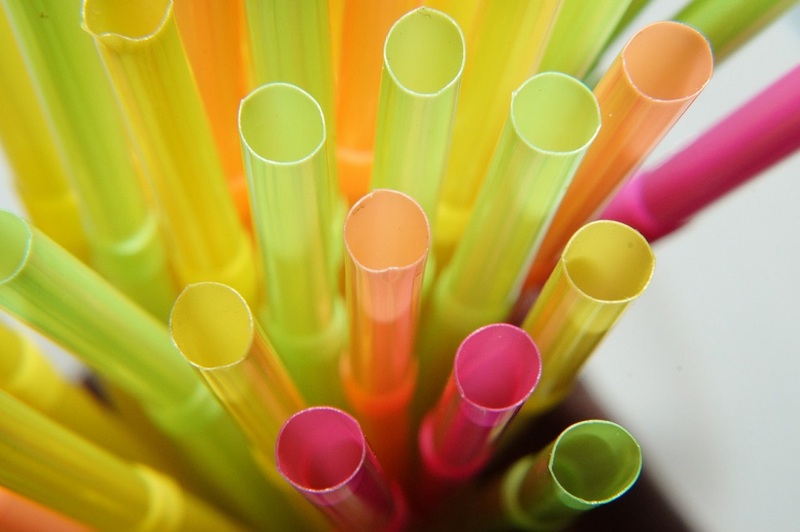 Yesterday, the European Parliament voted in favour of a ban on disposable plastics. In addition to plastic cutlery, other products are affected. Before the implementation of the ban, however, the Member States must also adopt the ban. 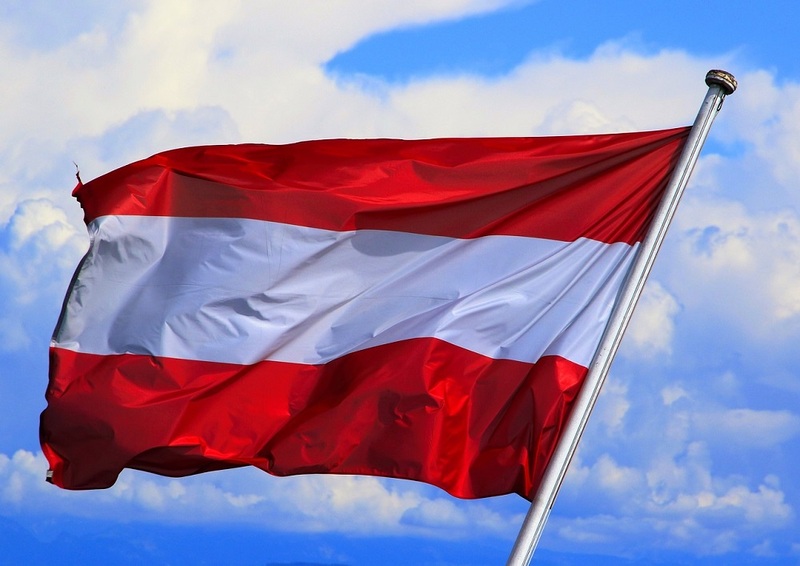 The Austrians have the fourth highest proportion of organic food in the whole of Europe. This was announced by Agrarmarkt Austria (AMA) - which provided further organic figures. 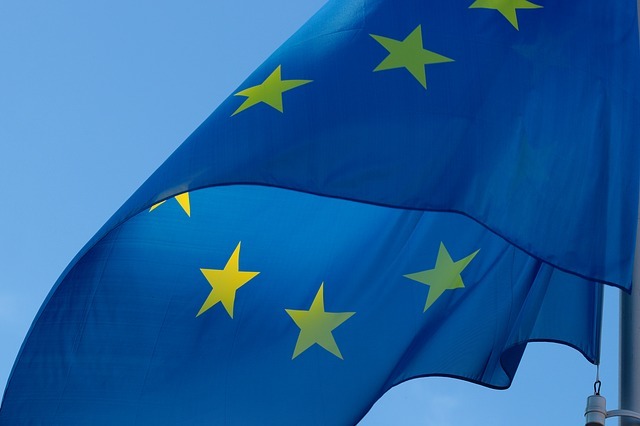 The EU Court of Auditors has examined the eco-control system. Some things are going well, but many things are going badly. Read about where the greatest problem is. What is decisive for a purchase? Seal or price? 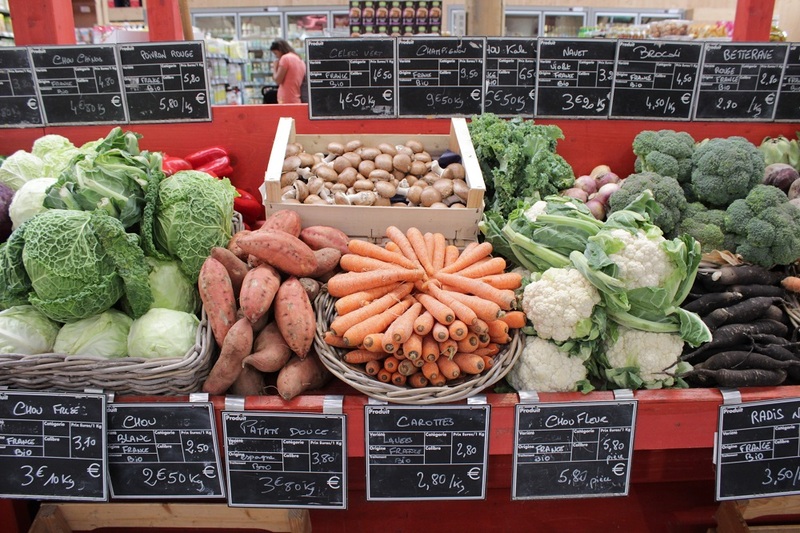 Agricultural economists at the University of Göttingen have examined purchasing intentions and decisions. Read what the study says is more important: seal or price? 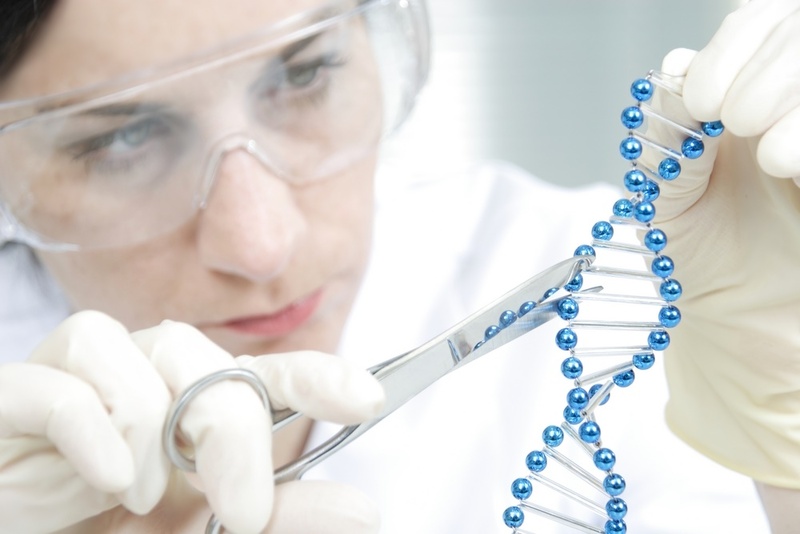 According to research carried out by Testbiotech, the US agricultural authority APHIS has already granted more than 20 approvals for plants whose genetic material has been modified using new genetic engineering methods. The jury in the Hardemann vs. Monsanto case has decided: The herbicide Roundup from Bayer subsidiary Monsanto is primarily responsible for Edwin Hardeman's cancer. The case is regarded as precedent-setting. 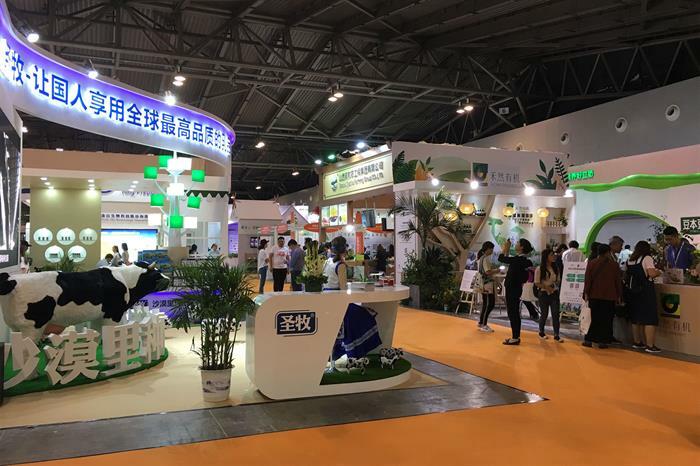 60 large garden centres, trading under the name "Botanic", have expanded their range to include organic food. The markets are mainly located in the east and southeast of France. 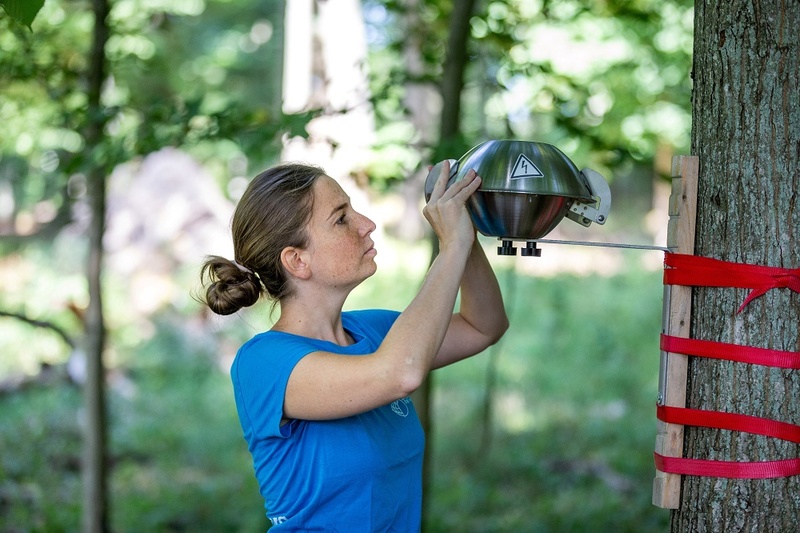 In the Vinschgau region of South Tyrol, the wind blows pesticides from conventional orchards even to remote places. This is the result of a study by the Munich Environmental Institute. 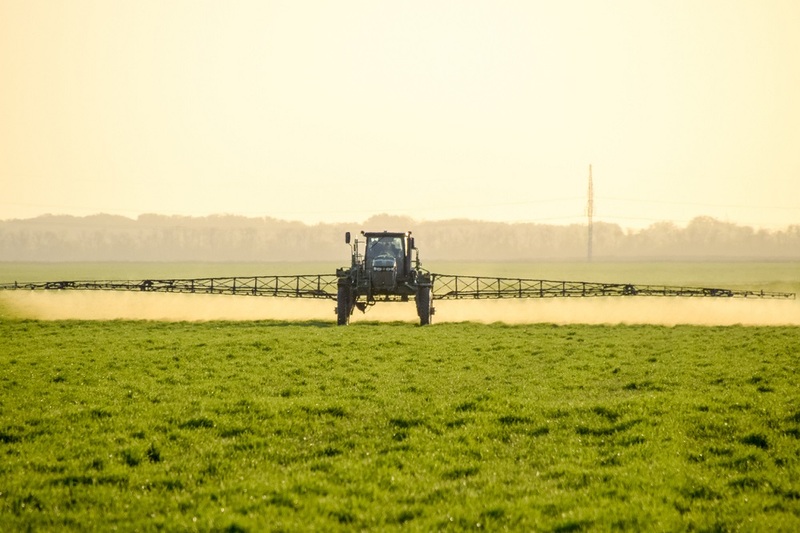 An EU statistic shows: Pesticides are particularly often reported in organic imports from China, India and Turkey. 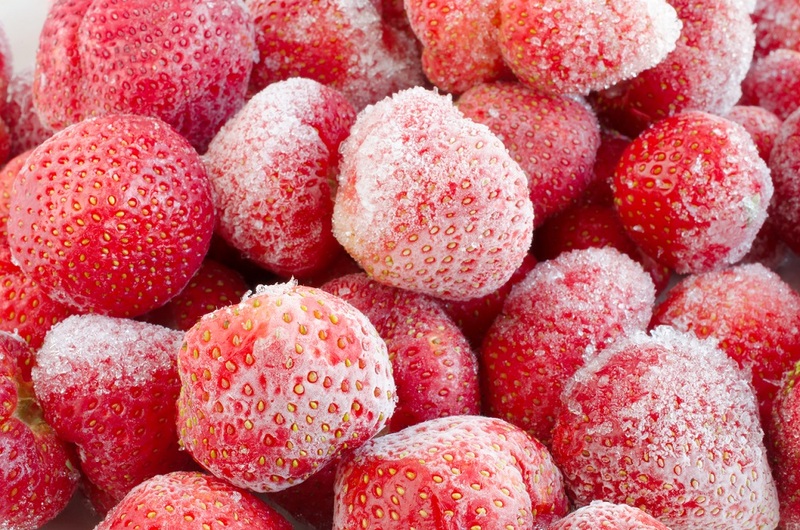 40 tonnes of frozen strawberries from Turkey were contaminated with 25 pesticides. The EU Commission suspects fraud. 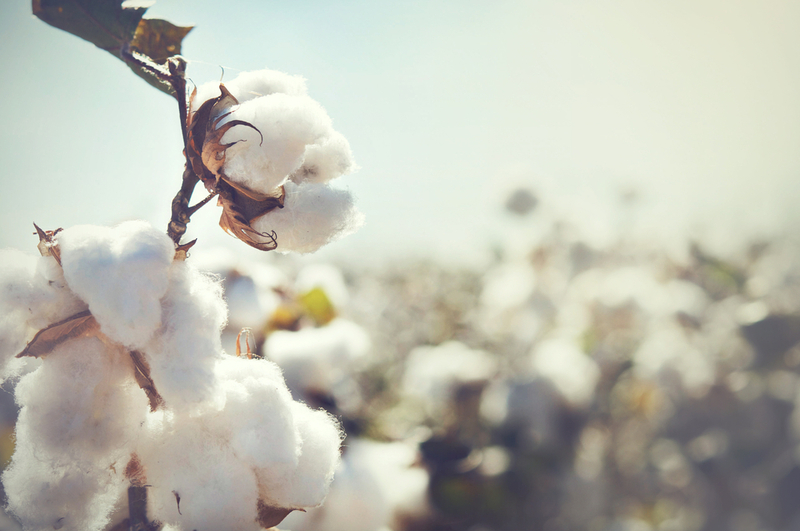 The Global Organic Textile Standard (GOTS) continues to grow with an increase of 14.6 percent. The organisation now certifies 5,760 companies in 64 countries. GOTS presented further business figures in a press release.